This sweet story kept me engaged until the end! 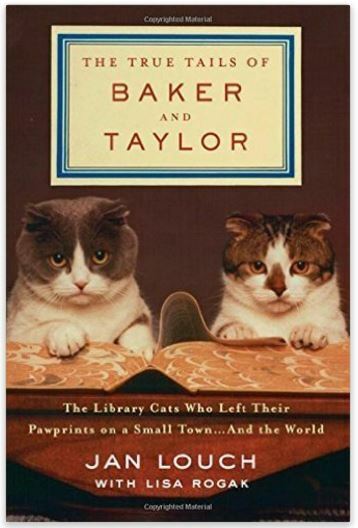 I was taken to the city and time where the story took place, and how two lovely librarians changed their surroundings and made the library a place where people would get more than books, but also the companionship and love from two cats - Baker and Taylor. Beginning in 1978, previous assistant librarian Jan Louch invested her days among the bookshelves at the Douglas County Library, where she worked for 18 years. 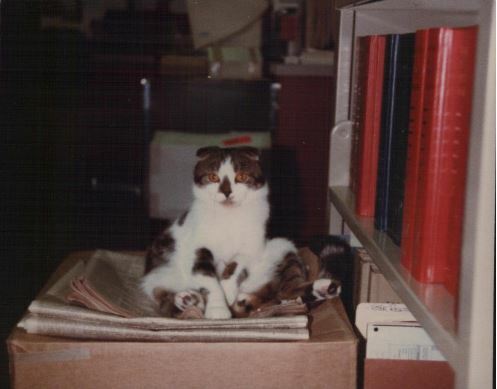 In 1982, she saw that the recently renovated library had actually fallen victim to rodents, and quickly suggested getting a feline (or two) to protect the library's books. 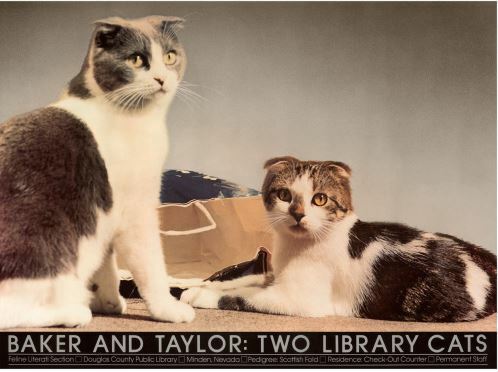 Love the combination, cats & reading a great book! 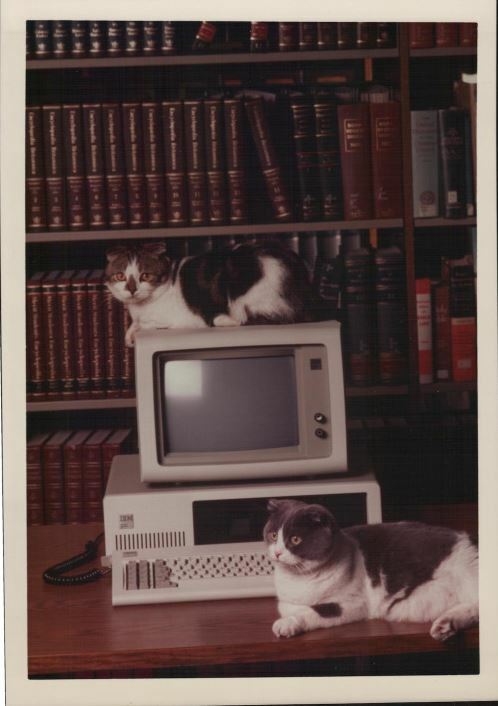 As Carole Wilbourn said, "A library is a perfect adobe for a cat. 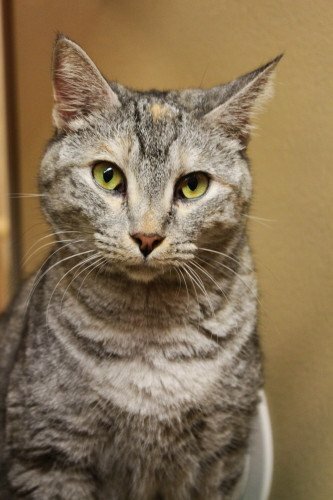 It makes people feel good, and it makes the cat feel good. People come in and say 'Cats live here.' What could be better?" 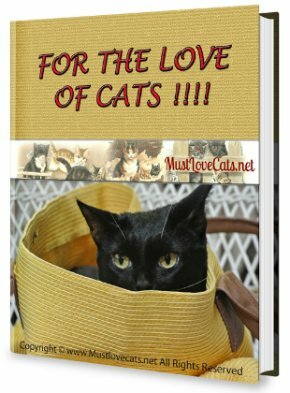 This book is perfect for cat lovers and readers of all ages! Click the image to get a copy of this wonderful book.